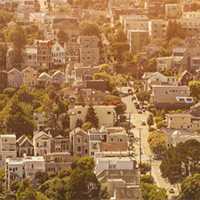 Did you know that there are particular times of the year and even days of the week that are better for your move in Berkeley? It’s true — when you pick a favorable time of the year, you may receive reduced rates on everything from your new home or apartment to moving services. In between semesters are often lighter months, and you may find that moving on a Sunday or Monday instead of a Saturday can also save you a significant amount of money. It will take a bit of research and shopping around, but it certainly pays off! 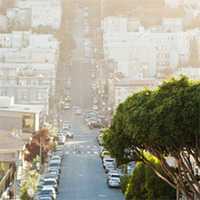 Moving can be expensive, and many people in the Berkeley area are looking for ways to save money. 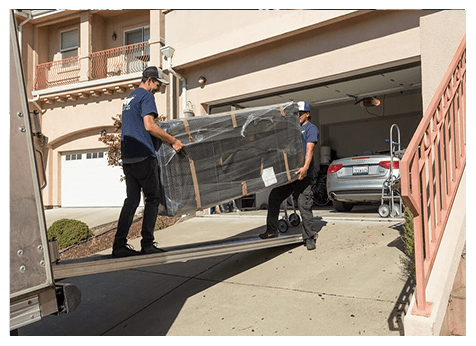 You might be surprised to learn that hiring a moving company can actually save you money by accelerating the schedule under which you’re able to move. If you discover that you need to move quickly, it can be difficult to fit all that additional activity in around work, school and family obligations. 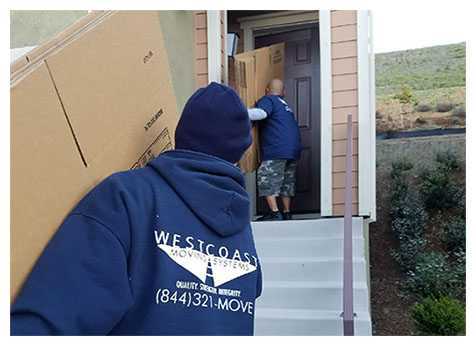 When you work with a professional moving company, you’re able to strip days or even weeks off your schedule by getting assistance with time-consuming activities such as packing. Have a few days (or weeks!) before your new location is available? 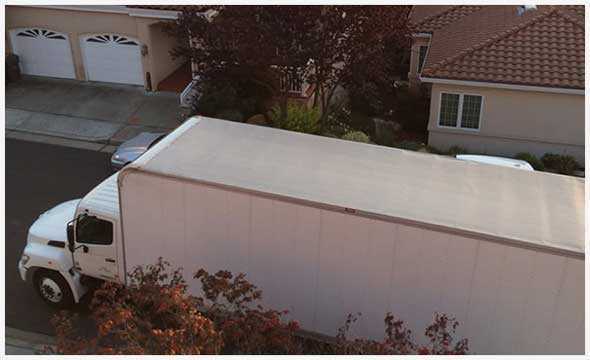 There are plenty of safe and secure storage solutions available in Berkeley from West Coast Moving Systems. 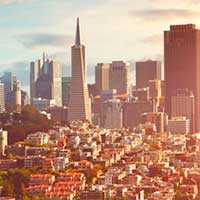 Our professionals have been working with individuals, families and businesses for more than 15 years in the Bay Area. Our customers are always complimentary of the service that they receive from us, and we continually focus on creating a positive atmosphere during our moves. 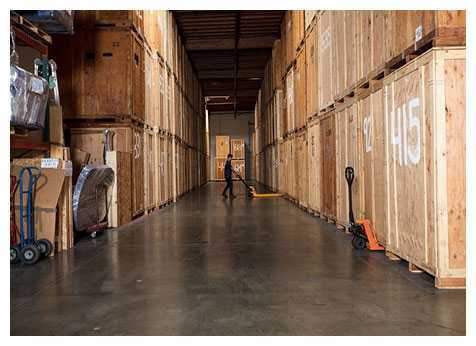 Want to see how our packing and storage solutions can help speed things up for your next move? Contact us today at 510-893-3810 or request a free video estimate.